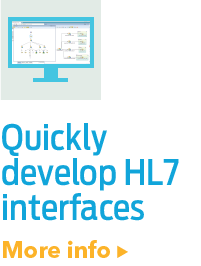 An HL7HL7 is a Standards Developing Organization accredited by the American National Standards Institute (ANSI) to author consensus-based standards representing a board view from healthcare system stakeholders. 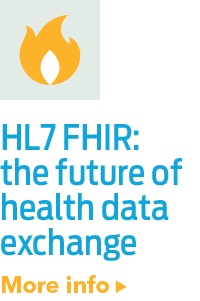 HL7 has compiled a collection of message form... standard that is short for Fast Healthcare InteroperabilityInteroperability refers to the ability of two or more systems or components to exchange information and to use the information that has been exchanged. Resources and pronounced “Fire”. The standard defines a set of “Resources” that represent granular clinical concepts. 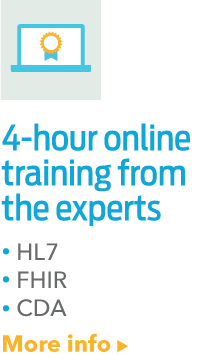 The resources provide flexibility for a range of healthcare interoperability problems, and they are based on simple XML with an HTTP-based RESTful protocol where each resource has a predictable URL.